The Colchester Causeway is open and the bike ferry will be running starting in May! Our Airport Park rentals will be starting up soon for the season. We are currently renting daily during business hours from our shop in Colchester, the closest rentals to the Colchester Causeway! Ride to Burlington, take a fatbike out on the nearby Sunny Hollow trails, or one of the many other local trails. Get your bicycle tuned up, or purchase a new one! We sell all the equipment and accessories you need. On-the-spot flat fixes are always available at the shop. Enjoy the amenities at Airport Park or Bayside Park. 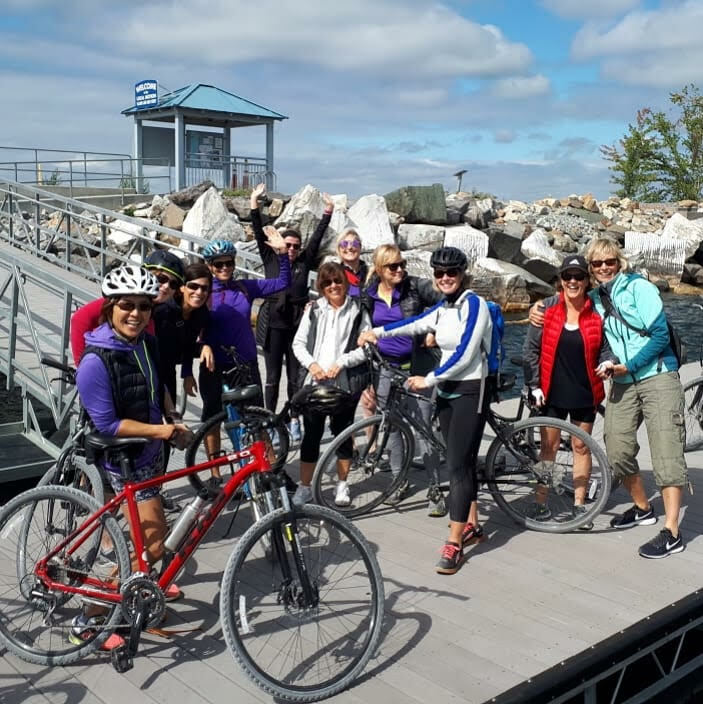 The seasonal Bike Ferry to South Hero is closed for the season, but starting in May you can ride to the Champlain Islands to visit apple orchards, wineries, antique shops, and restaurants. Or ride into Burlington to enjoy the many festivals and shopping/dining opportunities. Half, full, and multi-day rentals are available. The Burlington Bike Path is open and it is spectacular! 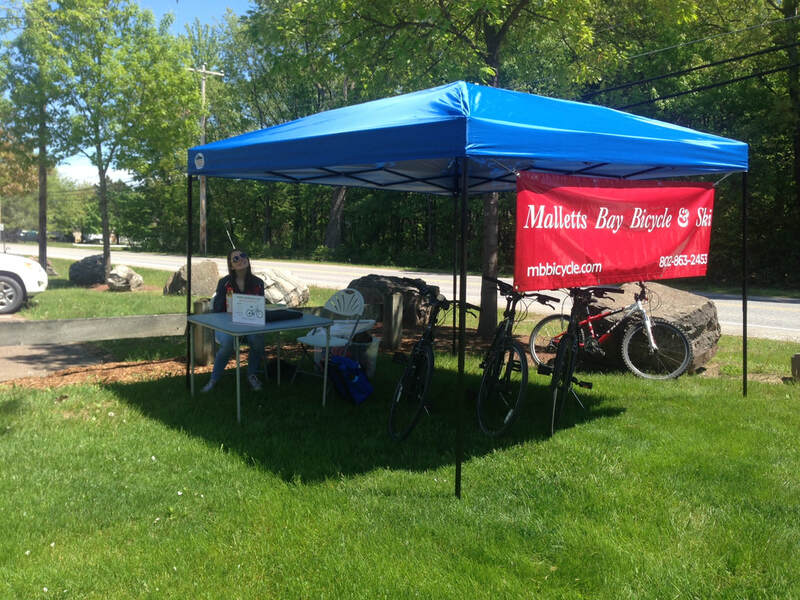 Come rent a bike and check it out for yourself!